Thank you for helping us keep Alaska wild! Thank you!! You should receive an email confirmation of your donation shortly. 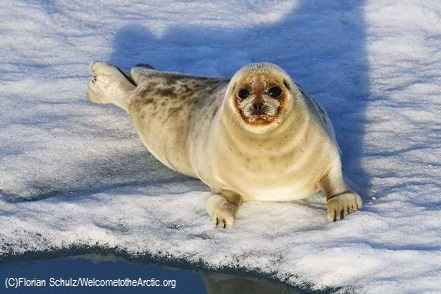 We can't fight to protect America’s last true frontier in Alaska without you! As a donor, we want to get to know how you're feeling about our organization. Below, please tell us if there are ways we can improve your experience! Did you have any problems making your gift? If you answered "Yes" to the above question, what can we do to improve your gift-giving experience? What is your favorite way for us to update you in our fight for wild lands and waters in Alaska? We LOVE hearing from our supporters, please share why you’re passionate about saving wild Alaska!